The last limited special edition Corvette to appear in C7 form in Europe is the Final Edition. 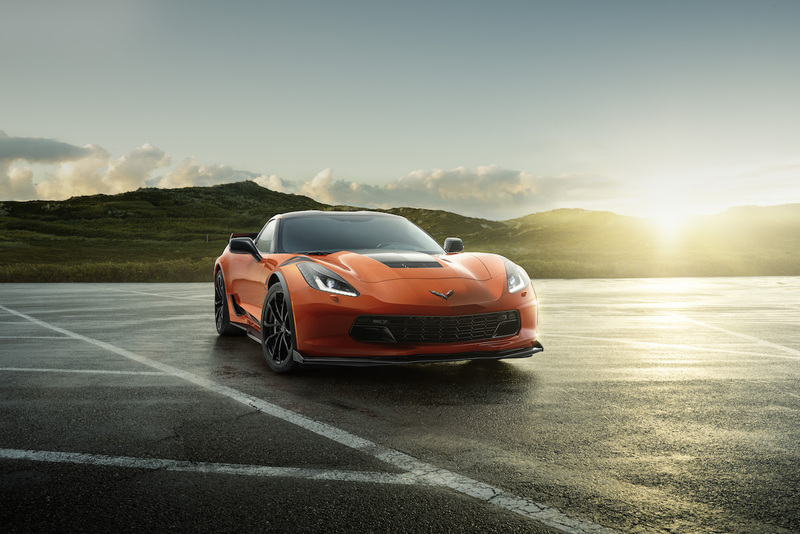 Chevrolet showed off the new special edition car and let loose a press release explaining that it combines the best features of the C7 Corvette into one unique limited-edition model. 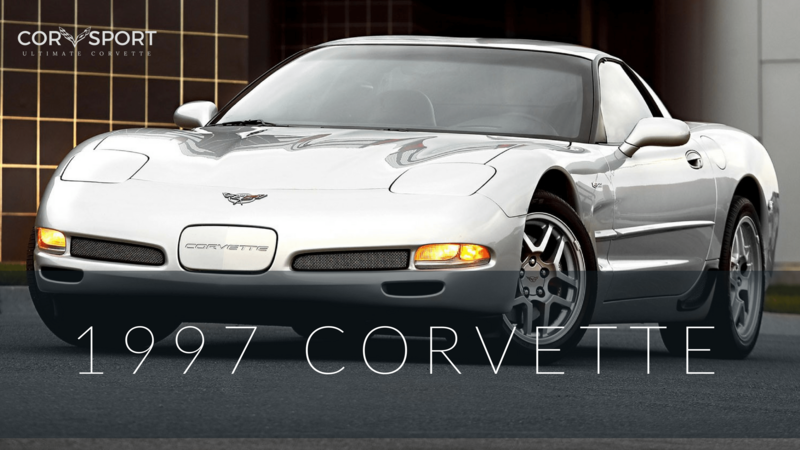 The Final Edition Corvette will come in Grand Sport and Z06 models. 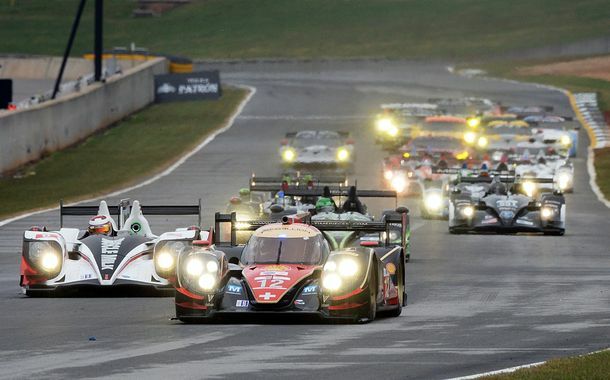 Its long list of features includes Brembo carbon-ceramic brakes, Competition sport seats, a performance data recorder, and chassis calibration optimized for race tracks. 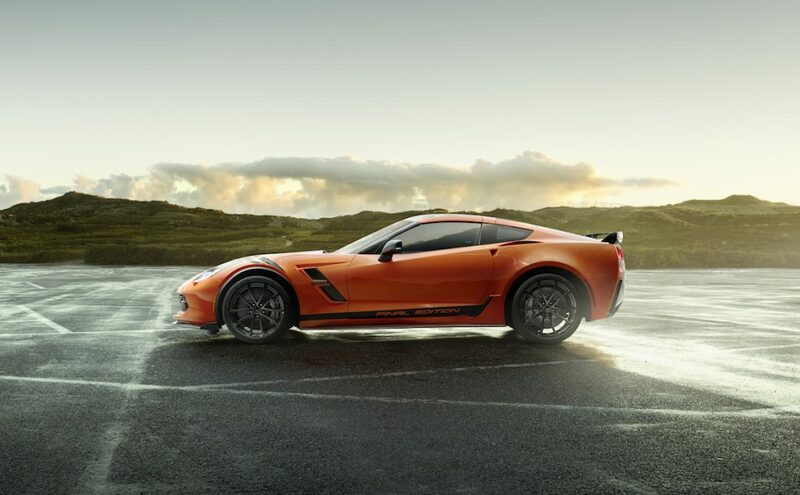 Certain models also get the Z07 package, which comes with special aerodynamics and Michelin Pilot Sport Cup 2 tires. 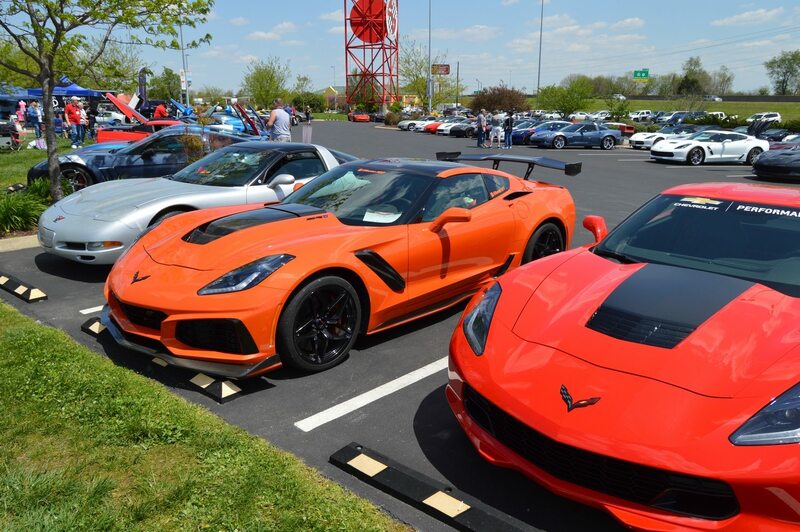 According to Chevy, the additions that make the Final Edition what it is, come from the C7.R racing cars. The car also looks the part, too, with special exterior colors and plenty of carbon fiber additions. New colors for the cars include Sebring Orange Tintcoat Metallic and Ceramic Matrix Gray Metallic. You can see the orange in the pictures. It’s absolutely stunning. Inside the Final Edition cars get Black Nappa leather and suede microfiber on the seating surfaces, gearshift, steering wheel, around the instrument panel, and along the door panels. The interior also features unique carbon fiber trim. 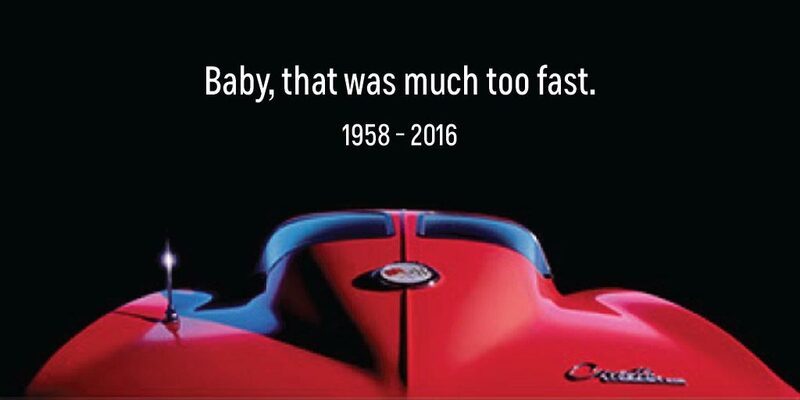 Chevrolet will also add contrast stitching to match the exterior of the car. 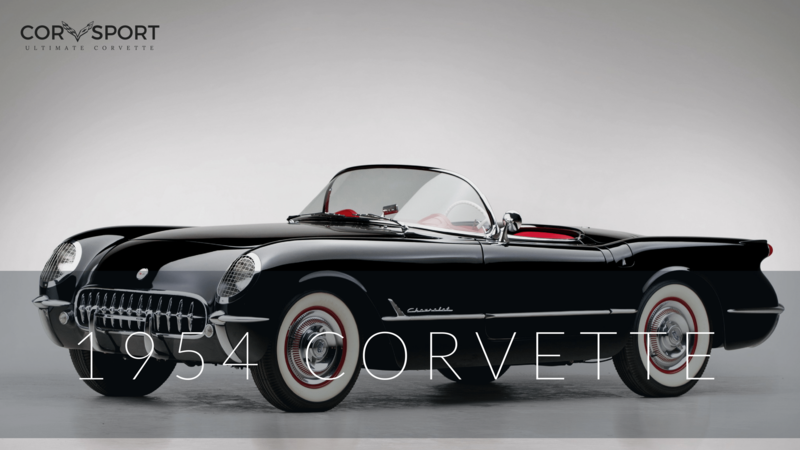 The prices for the Final Edition Corvette models come in at 116,500 euros for the Grand Sport and 139,500 euros for the Z06. 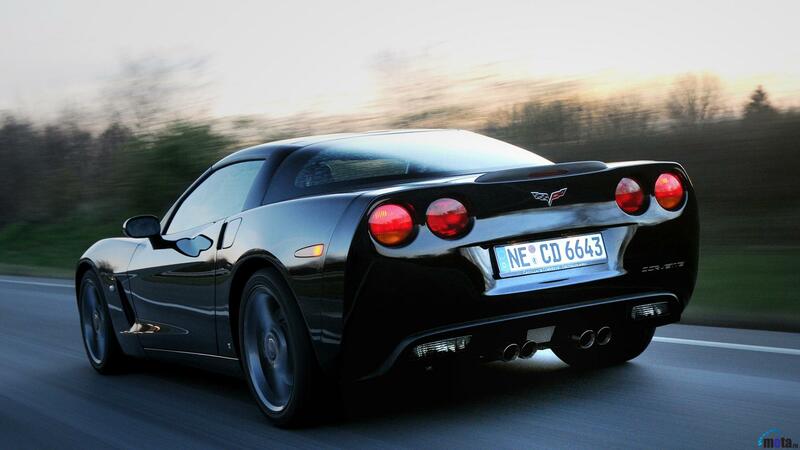 Chevrolet will sell the Final Edition C7 Corvette alongside the regular versions of the car.